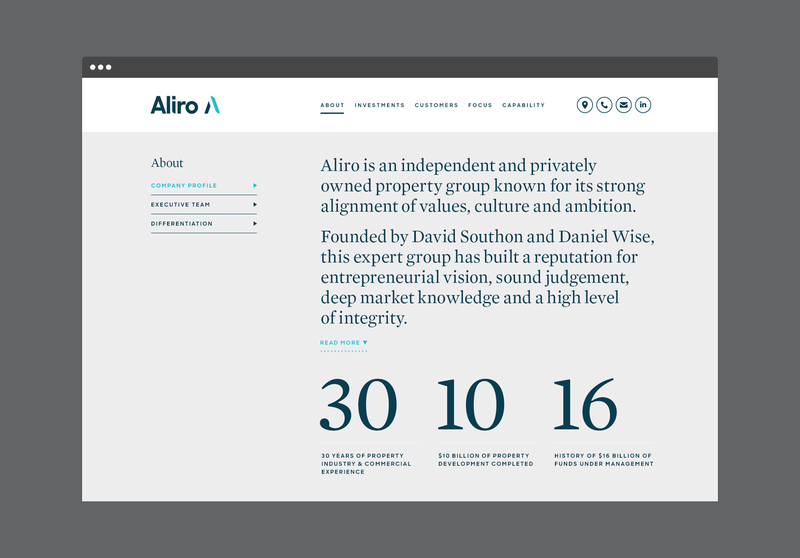 An independent property group founded by David Southon and Daniel Wise. 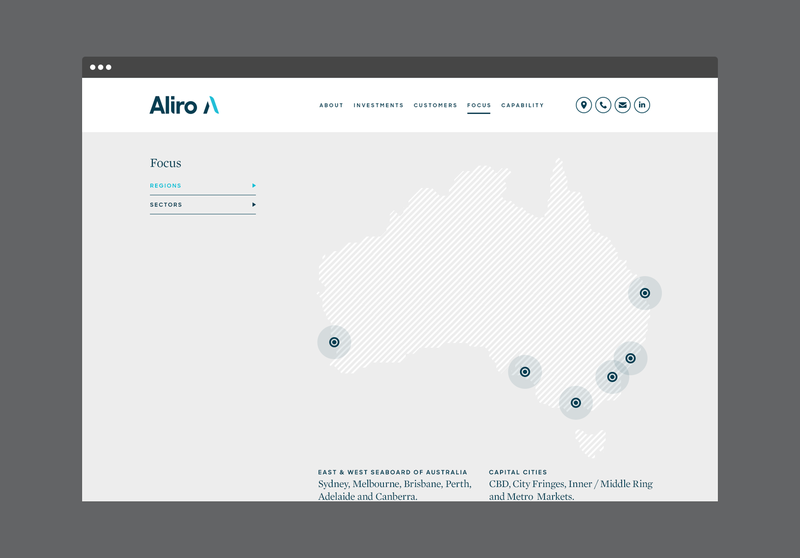 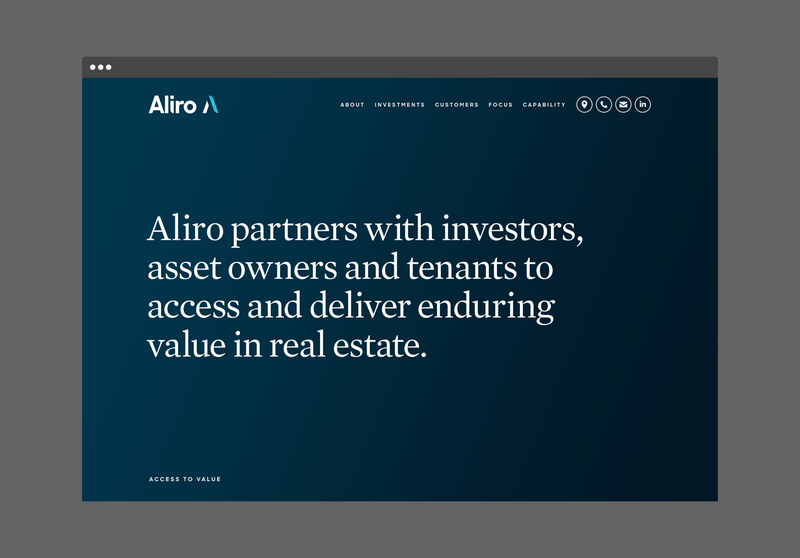 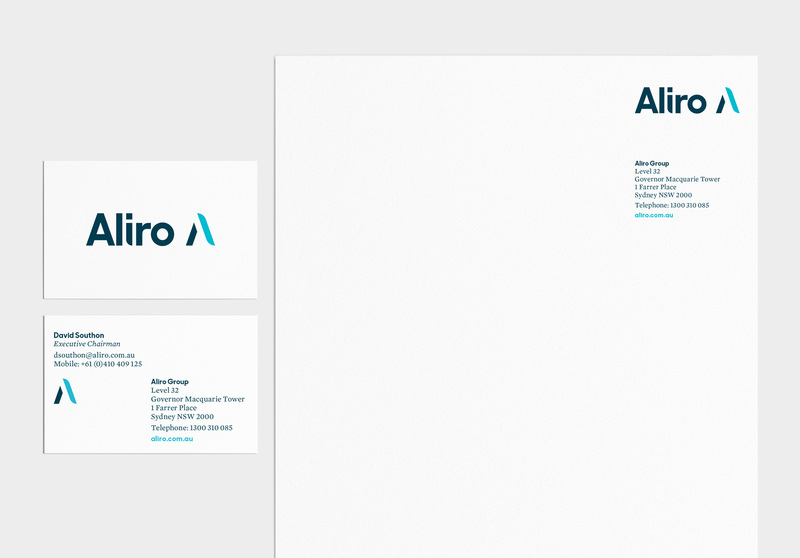 Aliro is a privately owned and managed property development, investment and funds management group. 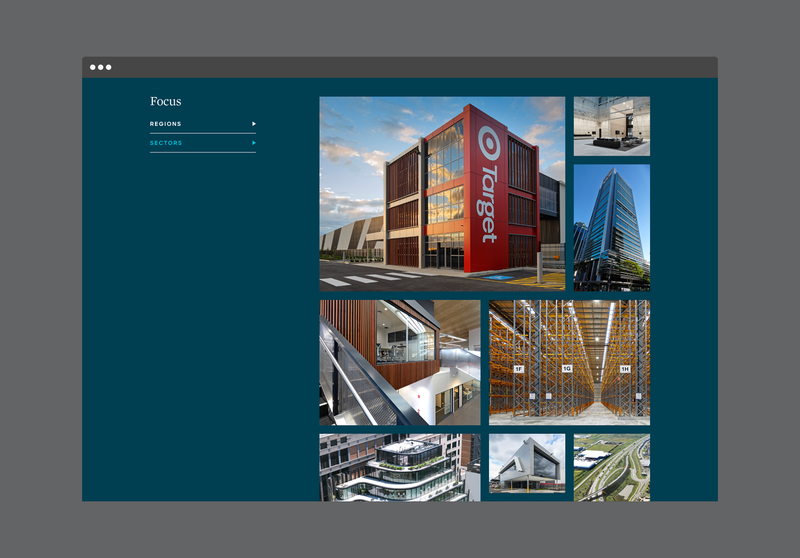 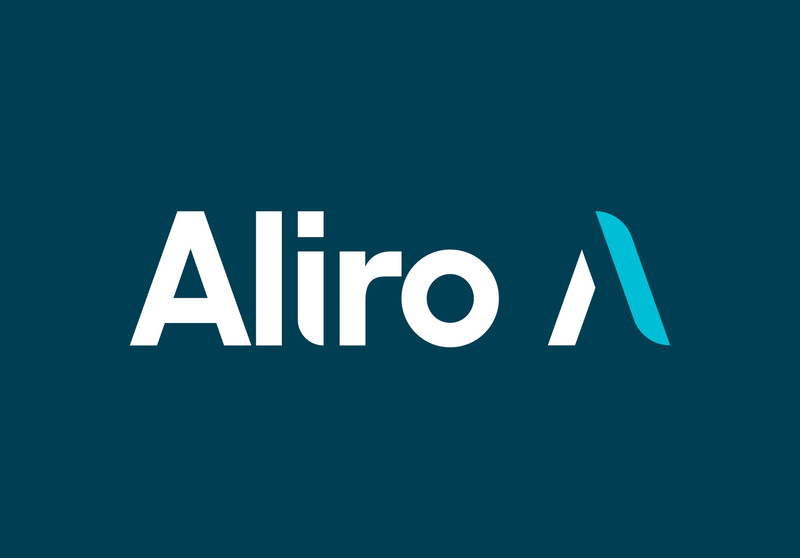 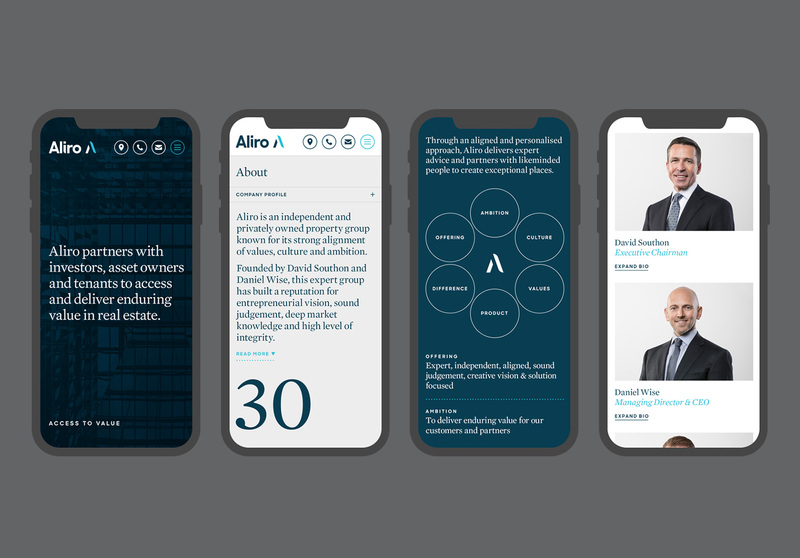 The name Aliro, meaning ‘access’ in the international language of Esperanto, supports the group’s focus on creating enduring value for their customers and partners.